I totally agree with what you said. I wish Etsy isn't like this now, but that's the trend and only way to go. They need to earn money too. 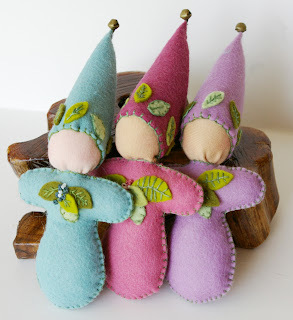 I also am so glad I went into etsy a few years ago and built my business slowly back then, otherwise, I would got frustrated and quited in nowadays etsy. Thank you for your refreshing candor! I fully intend to purchase many of your wonderful (and "expensive") toys for my children. We purchase toys only once a year and do not have satellite. Our tv set goes away once the snow melts and is only allowed 1 hour a day in the winter. People are SHOCKED to hear this but...my children are complimented every where we go on their manners, behaviour, and ability to entertain themselves. They don't have fits in toy stores because they know the answer is no. They do have toys. LOTS of toys. They manage to reproduce without our financial contribution (grandparents, friends...). But my children also love to play outside and run and jump and look for frogs in the streams. THAT is childhood. What memories will there be for children whose formative years were spent on their PSP? People can't understand why I don't sell my knitting at the farmers' market but you said it. Some people don't like to pay a fair price for handwork, and heaven help if you are actually trying to make a living doing it. That said, as one hand work person to another, I think your prices are very reasonable for the work/material that goes into them. It's even worse with the pork, everyone wants $.99 pork, even though input costs have risen 400%+ since those days. I have two questions: did you forget to send out the discount codes for promoting your store on our blogs? I'm only asking because Ella really loves your play silks. My second question is about shipping. How do you calculate Canadian shipping? It is so wildly overpriced and seemingly unpredictable. Thanks for being so honest about us home businesses. Thank you dear Lori for taking the time, great answers! As I said in my comment on the FB post, I think your prices are awesome. But I have seen many folks, particularly on Etsy, that don't have much skill (or maybe don't use their skill to create quality work, but instead take the shortcut) and charge SO much for their things! I especially think all of your silk work is so well-priced and unique. 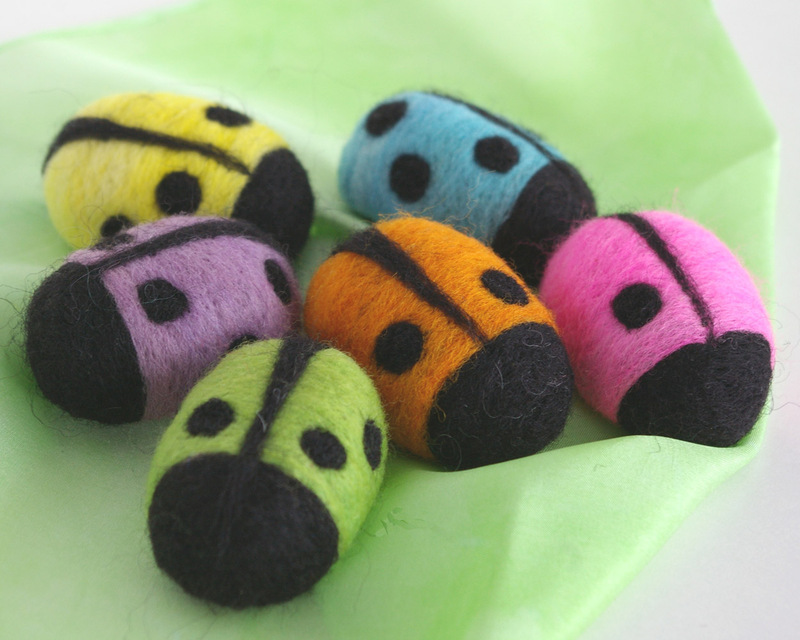 It's funny that people consider the felted counting ladybugs "expensive" - if they only knew how long it takes to make just one ladybug! What is Hyena Cart? How does it work? I've had several people tell me that I should open an Etsy shop, but it seems like such a black hole sometimes. The team idea is good though. I am in Mexico, so shipping nationally (and worse, internationally!) is a bit of a pain, that's where I'm stuck right now in regards to opening up for online sales.